According to the latest INSCOP survey, commissioned by Konrad Adenauer Foundation, and conducted between January 21 and February 5, 2019, the top of trust in national and international institutions is led by the Army and NATO, institutions with a similar profile. 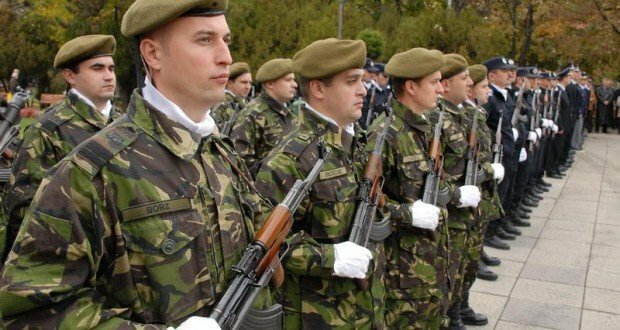 The Army continues to be the most trusted national institution, with 64.1 pct. of high and very high confidence (as to 66.7 pct. in November 2018). The Church is next with 54.5 pct. (52.8 pct. in November 2018), followed by the Gendarmerie with 43.5 pct. (49.3 pct. in November 2018) and the Police with 41.2 pct. 39.7 pct. 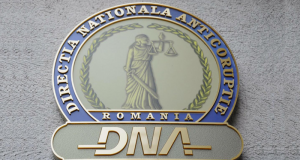 of Romanians have high and very high confidence in the National Anticorruption Directorate and 39.1 pct. highly trust the Presidency (as to 33.7 pct. in November 2018). The Town Hall and the National Bank of Romania share the following position with 34.7 pct each. 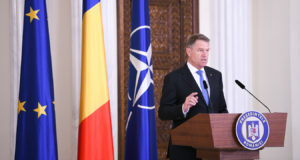 An equal percentage of Romanians (31.4 pct.) 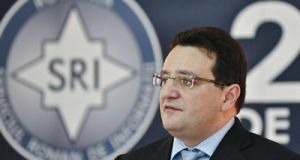 expressed high and very high confidence in the Romanian Intelligence Service (SRI) and the Foreign Intelligence Service (SIE), while 27.7 pct. of the respondents reported high and very high confidence in the media. Ranked next are the County Council with 20.1 pct., the Constitutional Court with 18.4 pct. (19.9 pct. in November 2018) and the Government with 12.8 pct. (13.7 pct. in November 2018). Political parties and the Parliament are ranked the lowest in public trust in domestic institutions, with 11.8 pct. and 9.8 pct. high and very high confidence. NATO tops the ranking of trust in international institutions with a 49.9 pct. share, followed by the EU with 47.8 pct. The European Parliament is highly trusted by 44.7 pct. of the respondents, while the European Commission has 43.8 pct. public trust rating. The INSCOP Research survey was commissioned by Konrad Adenauer Foundation and it was conducted between January 21 and February 5, 2019. The questionnaire was applied by the interviewers at the respondents’ home. The volume of the multi-layered, probabilistic sample was 1080 persons, representative for the non-institutionalized population of Romania, aged 18 and over. The maximum permissible error of the data is 3%, at a confidence level of 95%.